Gas Lamp Players - Welcome to Gas Lamp, Inc. The Missy Centanni Scholarship Fund was created in 2014 to honor Missy Centanni, a woman who embodied our Mission Statement and did everything in her power to help the Gas Lamp family thrive and be a haven for kids, parents, anyone in our community wanting to play a role. Contributions made to the fund allow students who might not otherwise be able to participate and enhance our program, join and become members of this wonderful family. Learn more. 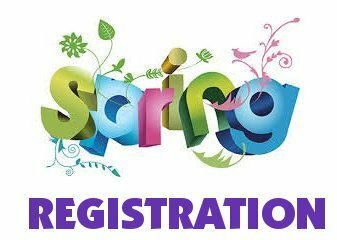 Spring 2019 Registration is OPEN! Learn more or click to register! and community through the performing arts. Gas Lamp Inc. is a U.S. 501(c)(3) not-for-profit, independent arts organization. We are funded by revenues generated through participation fees, ticket sales & program ads, and are run by a group of dedicated professionals and volunteers. We welcome anyone with an interest in the performing arts to become involved with our programs. The mission of Gas Lamp Players is to nurture character, creativity, confidence, compassion and community through the performing arts. Gas Lamp Players’ educational philosophy is rooted in a deep belief in our mission; each young person who takes part in our programs is seen as an individual with his or her own strengths, talents and goals. We are grateful for the continued support of the Glen Ridge School system and community. Click here to learn more about the Gas Lamp Players Academy.